Originally Submitted to FurAffinity.net on Jan 3rd, 2018 04:58 PM. Before it was transferred to Inkbunny it had 344 views and 41 favorites. Meet Nevada, Cobalt's daughter and Reveran's sister! 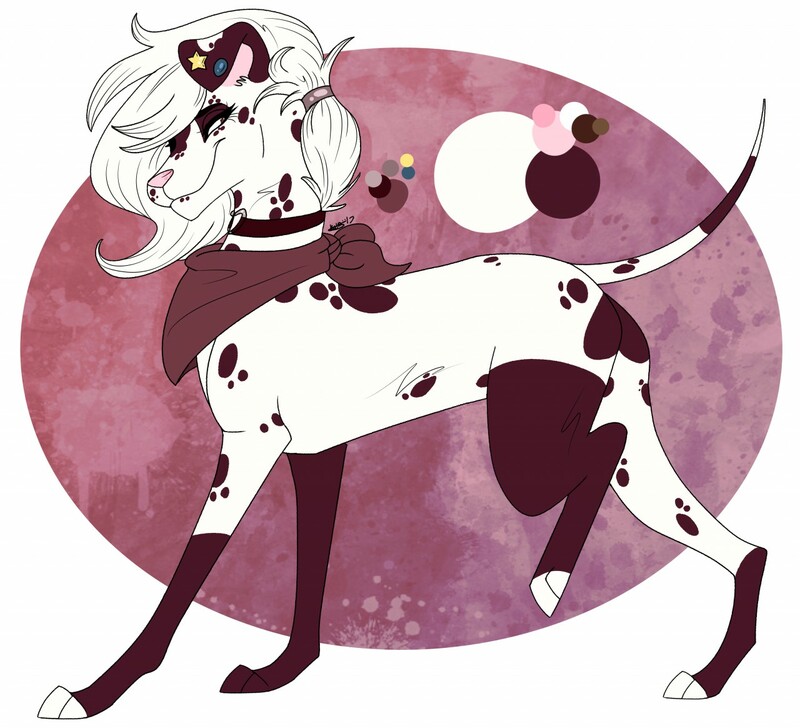 xxrainbowgirlyxx and I had a fun idea to see what some of Cobalt and Perdita's pups might look like! This is one of them! Nevada, a risque and promiscuous girl indeed. Seems like she takes after her father!